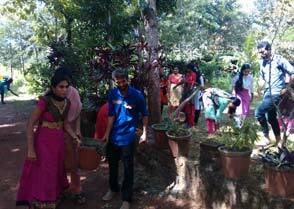 At the outset we would like to focus the rural setting of the college established in 2001. 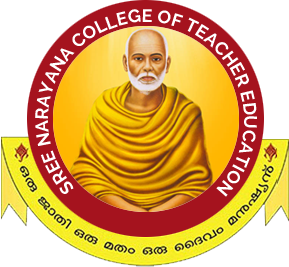 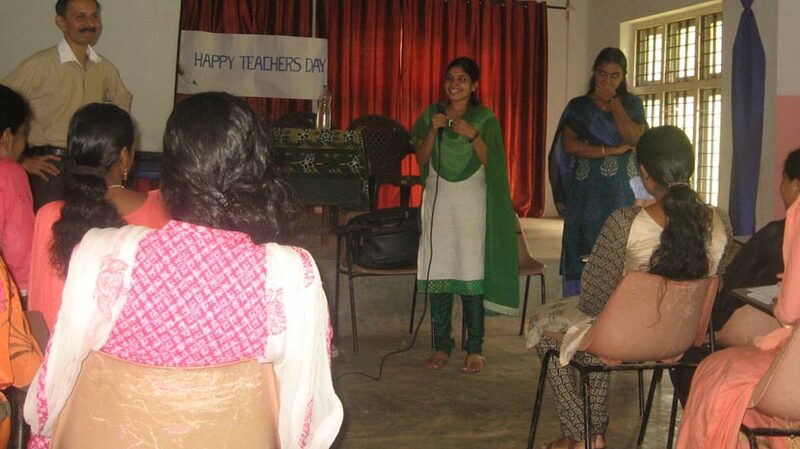 The teacher Education College was established at Chelannur, Kozhikode District, and the College managed by Sree Narayana Trusts, Kollam, after his Holiness Sree Narayana Guru, a saint social reformer and thinker who preached ‘liberation through education’ and ‘ strength through organization’. 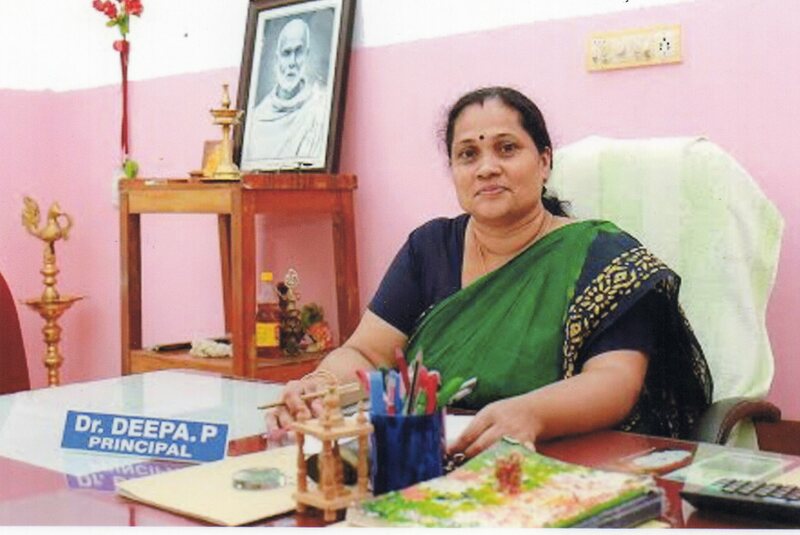 The present manager of the college is Sri Vellappally Natesan, the Secretary of SN Trusts. 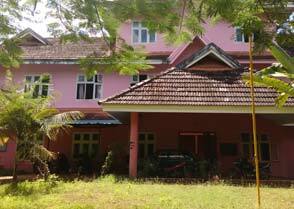 The management body consists of the Chairman, Secretary, Assistant Secretary, Treasurer and 17 Executive Members. 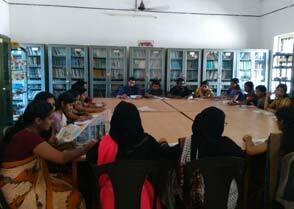 The vision of the college is to educate, liberate the marginalized section of the society. 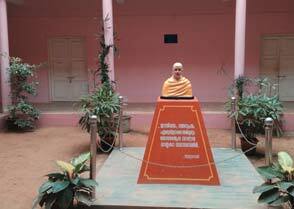 We aim at the welfare of all without any discrimination of caste, creed or religion. 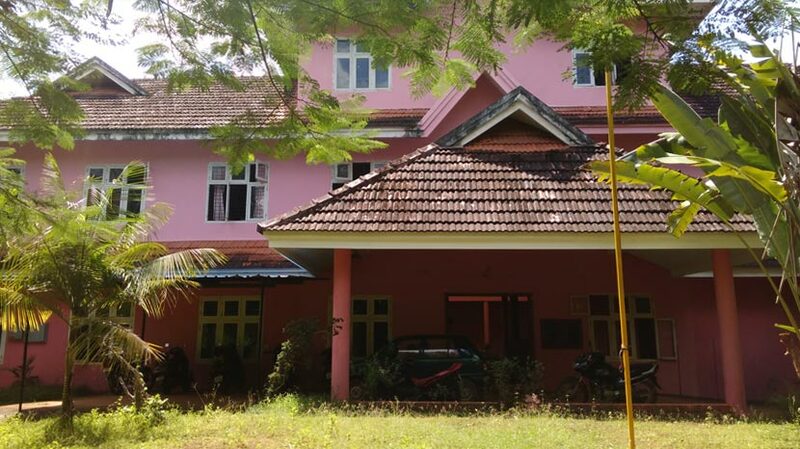 The campus extending to about 67 acres, is now an Educational Complex where an Arts and Science College, a Higher Secondary School, and a High School are functioning. 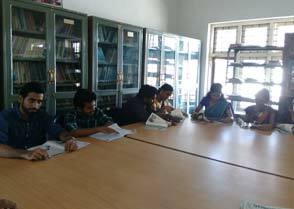 The college do have a very well equipped Library with National and International books , journals and educational CDs.